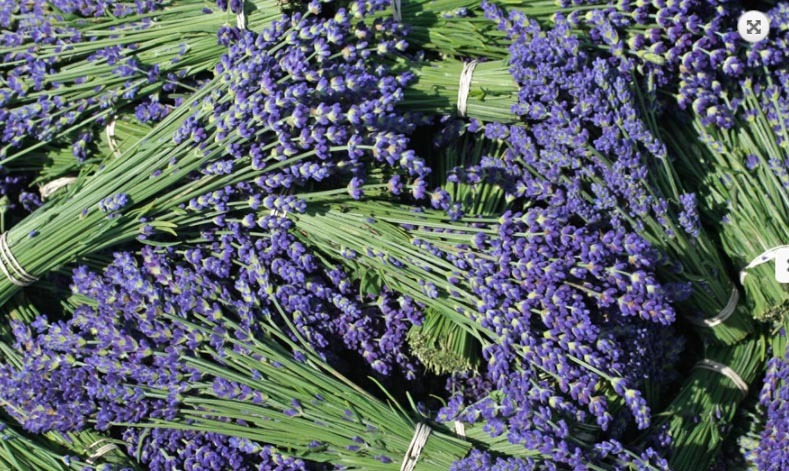 Prince Edward County Lavender is a grower, distiller and crafter of fine lavender products. Nestled in the heart of Hillier wine country in Prince Edward County, Ontario. On our farm you will find many cultivars of lavender, offering a myriad of colours, scents and tastes. Some of our cultivars are praised for their exceptional essential oil quality, while others are best kept for culinary creations or crafts. In our boutique you can browse and select from an array of hand crafted lavender products, including a wide selection of body care products, pure essential oils, wands, sachets and plants to name a few. We are very excited about our line of culinary products, including lavender salt, lavender sugar, lavender or fine herbs infused vinegars, herbal teas and delicious herb blends. All herbs are grown on our farm, and each year we add new products as our volume of lavender and other herbs increases. We are proud to offer products that have been nurtured in an herbicide and pesticide-free environment.